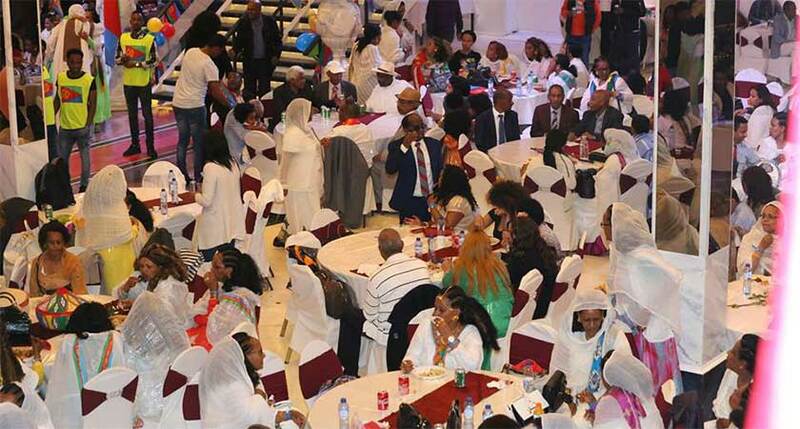 First, I would like to congratulate the Eritrean people and especially the Eritrean community in the Netherlands on their 26th independence day celebration. Your success on this day exemplifies your endurance and determination to withstand against all adds. As to the Master( Mistress) and her slaves (underachievers), they will howl and bark as the camel marches through! Mr. Solomon, I would like to thank you for the Article and the power (governing Tigrigna)) of language that you use to convey through it and manifest in it, where all of us not only read it but also grasp it. keep it up the good work and Awate Ne’Hafash! Amazingly superb report, ato Zerai Solomon! Yibel akerarba yibel mlket Tigrigna, yibel mlket Tarikh! I will save this document into my archives. Please do us a big favour! Interview each of the above mentioned heroes and heroines, and share us on social media. Eziatom, bwaga ktmenu zeykielu equrat habti nay hagerna qua entekhonu, sebat slezkhonu mias kem zhalfu aynfeltn ina mo, haye neti zeyhalf tarikhomn tarikh bxotomn kab afom nsendo! Bflay ezom bmoya zbeselkum zegatat! So proud of the Eritrean Community in Holland. AwenHafash!